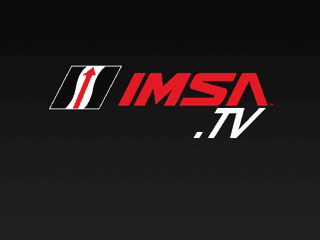 Filed to: IMSA.TV DOWN?? ?Filed to: IMSA.TV DOWN??? Even with a VPN connected to Canada, I can’t seem to get the IMSA app to work on my smartphone nor on a computer. Has anyone had any luck?